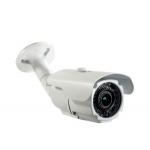 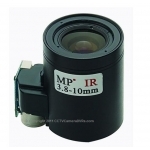 Features: Infrared wave length： 350nm-650nm Focal Length: 15mm Image Size (.. 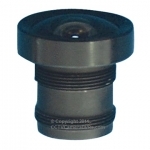 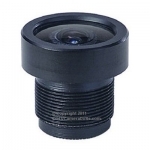 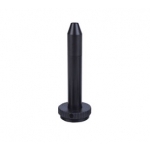 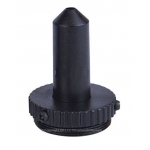 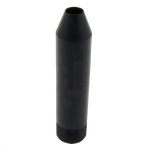 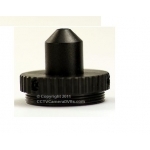 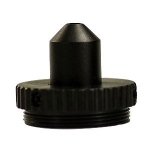 Features: Infrared wave length： 350nm-650nm Focal Length: 10mm Image Size (.. 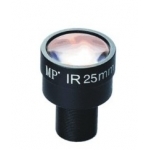 Features: Infrared wave length： 350nm-650nm Focal Length: 3.7mm Image Size .. 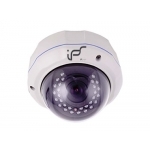 Features: IR Distance: 350-950NM Focal Length: 2.8-12mm Image Size (Inch): 1/.. 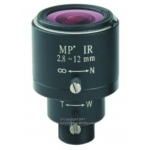 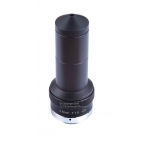 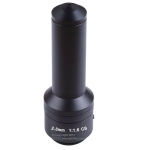 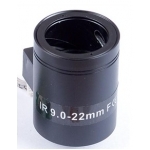 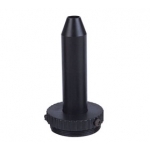 Features: Focal Length (mm): 25mm Imager Size(Inch)): 1/3" Mount Type: M.. Features: Focal Length: 3.8 – 10 mm Image Size (Inch): 1/3'' Mo.. 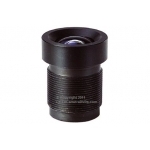 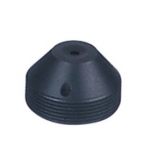 Features: Focal Length: 9-22 mm Image Size (Inch): 1/3'' Mount Type: ..